A scene from the bombing in Mogadishu on Saturday. 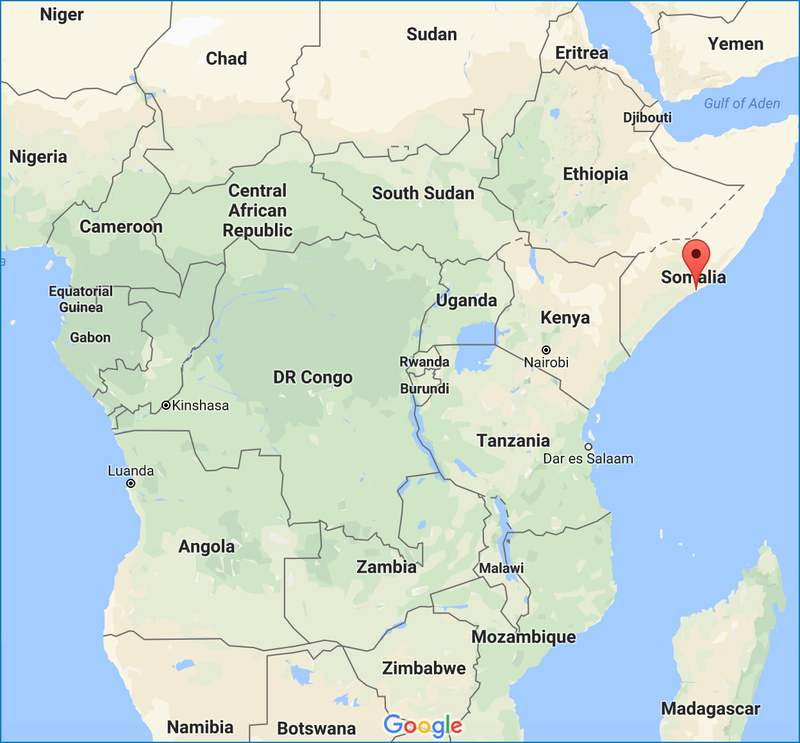 (from Reuters – reporting by Abdi Sheikh in MOGADISHU, writing by Duncan Miriri) – More than 300 people were killed by twin bomb explosions in Mogadishu, an official said on Monday, as locals packed hospitals in search of friends and relatives caught by Somalia’s deadliest attack in a decade. The death toll has steadily risen since Saturday, when the blasts struck at two busy junctions in the heart of the capital city. One truck bomb detonated near a fuel truck, creating an enormous fireball. 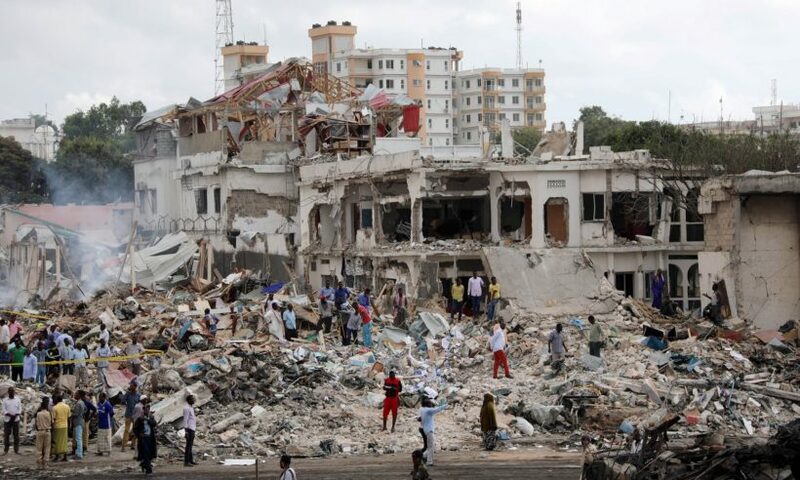 The bomb attacks were the deadliest since Islamist terrorist group al Shabaab began an insurgency in 2007. [An insurgency is a usually violent attempt to take control of a government.] Al Shabaab has not claimed responsibility, but the method and type of attack – a large truck bomb – is increasingly used by the al Qaeda-linked organization. “We have confirmed 300 people died in the blast. The death toll will still be higher because some people are still missing,” Abdikadir Abdirahman, the director of the city’s ambulance service, told Reuters. Aden Nur, a doctor at the city’s Madina hospital, said they had recorded 258 deaths and that 160 of the bodies could not be recognized. “(They)were buried by the government yesterday. The others were buried by their relatives. Over a hundred injured were also brought here,” he told Reuters at the hospital. Some of the injured were being evacuated by air to Turkey for treatment, officials said. Locals visiting their injured relatives or collecting their bodies filled every available space in Madina hospital. Abdullahi Aden, 56, said five of his cousins had died. “The shop completely collapsed on them. I could not help them. I could not hear their screams and the nearby buildings were burning,” he said. He was still searching for two other relatives. Al Shabaab stages regular attacks in the capital and other parts of the country. Although the group claims it targets the government and security forces, it has detonated large bombs in crowded public areas before, always killing civilians. It has sometimes not claimed responsibility for bombings that provoked a big public backlash, like the 2009 suicide bombing of a graduation ceremony for medical students. 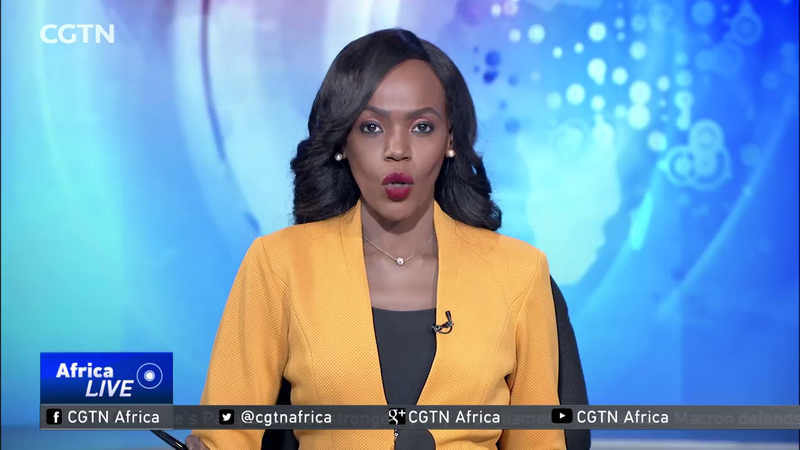 The group is waging an insurgency against Somalia’s U.N.-backed government and its African Union allies in a bid to impose its own strict interpretation of Islam. 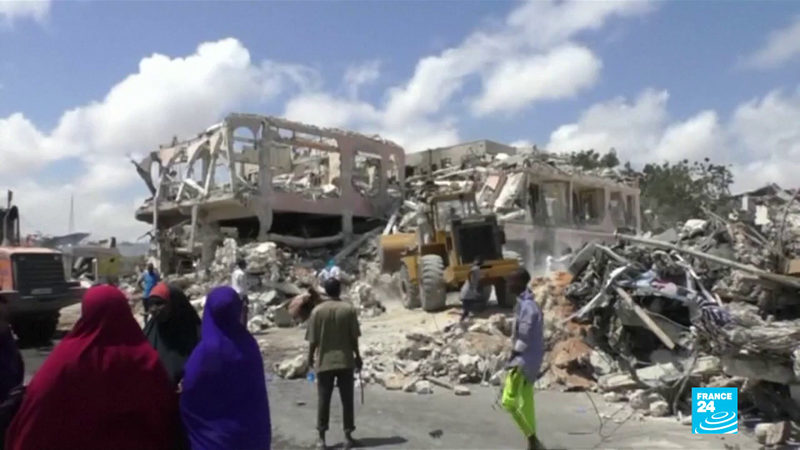 The militants were driven out of Mogadishu in 2011 and have been steadily losing territory. But Al Shabaab retains the capacity to mount large bomb attacks. Over the past three years, the number of civilians killed by insurgent bombings has steadily climbed as al Shabaab increases the size of its bombs. (by Jacob Bojesson, The Daily Caller) – Sebastian Kurz will become Austria’s next chancellor and Europe’s youngest leader at 31. Austria’s conservative People’s Party won the general election Sunday with 31.6% of the vote and looks set to form a coalition with the populist Freedom Party. The party, led by 31-year-old Sebastian Kurz, was the clear winner at 31.6 percent after more than 99 percent of the votes were counted. It’s still unclear which party will finish second with both the Freedom Party and the Social Democrats standing close to 27 percent of the votes. Kurz, who has served as the foreign minister since 2013, will become the world’s youngest national leader, according to BBC. He has played an integral part in designing a new set of integration laws in Austria, including a ban on the burqa and mandatory language classes for migrants. 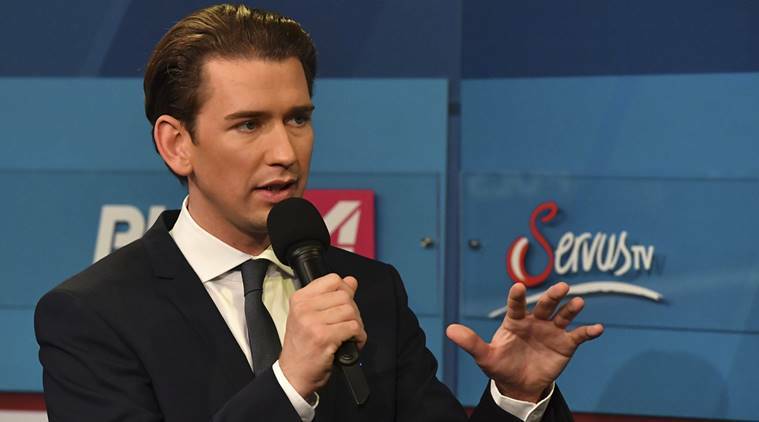 As the foreign minister, Kurz in 2015 opposed opening European Union borders to 1 million mostly Muslim asylum seekers and migrants. That year, Austria took in around 90,000 asylum seekers, mainly Syrian Muslims. Kurz may pick the Freedom Party as his coalition partners as both parties have focused on a cut in immigration during their campaigns. “I hope that many [in the European parliament] will understand that the topics we are running with have strong support among the population,” said Harald Vilimsky, a Freedom Party member of the European Parliament, told Reuters. President Alexander Van der Bellen, who is affiliated with the Greens, would have to approve the new government. A constitutional crisis could emerge if he refuses to allow the Freedom Party to take part in the government formation. The Freedom Party’s success follows similar gains for Germany’s populist party Alternative for Germany (AfD) in last months election. AfD finished third and made parliament for the first time. (by Fabiola Sanchez from Caracas, Venezuela and Christine Armario from Bogota, Colombia, AP at ABC News) – Pro-government socialist candidates have swept to an unforeseen victory in Venezuelan gubernatorial races according to official results that have quickly been challenged by the country’s opposition. Tibisay Lucena, president of the government-stacked National Electoral Council, announced late Sunday that the socialist party had won 17 of 22 races in which the outcomes were considered irreversible, with one other race too close to call. It was a dramatic contrast to pre-election polls that projected widespread victories for the opposition. The council said 61 percent of the nation’s 18 million voters participated, a rate far higher than many people had anticipated in a country where many have grown disenchanted and apathetic. Gerardo Blyde, an opposition leader, said the official results were fraudulent. “Neither the Venezuelan people nor the world buy that story,” he said. An hour before results were announced, the opposition’s command centers had been filled with smiles and jubilation. Leader Ramon Guillermo Aveledo told a room filled with journalists and supporters that while he couldn’t share the preliminary results, they showed a victory of “historic dimensions” for the Venezuelan people. Independent pollsters also had projected that opposition candidates would win a majority, if not nearly all offices at a time when the country’s economy is plummeting at depression-era rates, inflation is in triple digits and crime is rampant. “There is a wide disparity between the poll numbers and the results which show that these elections were not free and fair and don’t reflect the will of the people,” said Michael Shifter, president of the U.S.-based Inter-American Dialogue. The opposition called for an audit and urged Venezuelans to mobilize on the streets Monday in support. Socialist President Nicolas Maduro said he had “absolute faith” in the official results but would ask the constitutional assembly to request an audit in order to extinguish any doubts. “A triumphant victory for Chavismo!” he proclaimed, referring to the movement founded by his predecessor and mentor, Hugo Chavez. The disputed result threatened to heighten an already sometimes-violent standoff between the government and opposition. Four months of anti-government protests that began in April left at least 120 people dead, mostly young men in their 20s and 30s. 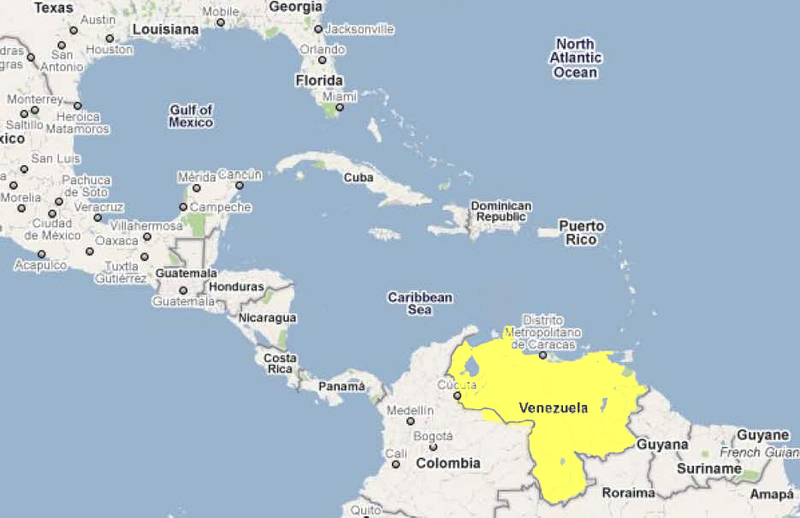 The regional elections were originally scheduled to take place last December, but Maduro’s electoral council postponed the vote after polls indicated socialist candidates were widely slated to lose. They were repeatedly delayed again for a variety of reasons. In August, a new pro-government assembly was installed by President Maduro to rewrite the constitution following an election boycotted by the opposition and challenged as manipulated by voting experts. The electoral council did not allow the opposition to remove several candidates who lost in a September primary, despite an electoral law permitting political parties to substitute contenders up until 10 days before the vote. Less than three days before voting, the council also announced it was moving more than 200 voting centers, predominantly in opposition strongholds. Opposition-arranged buses transported voters to the new sites, some of which were nearly an hour away. b) With what terrorist group is al Shabaab affiliated? b) What does Mr. Kurz’s win (along with that of the Freedom Party) indicate about Austrian voters’ political views? c) Watch the video under “Resources.” List three facts you learned about Venezuela and how the socialist government has hurt the people / the economy. 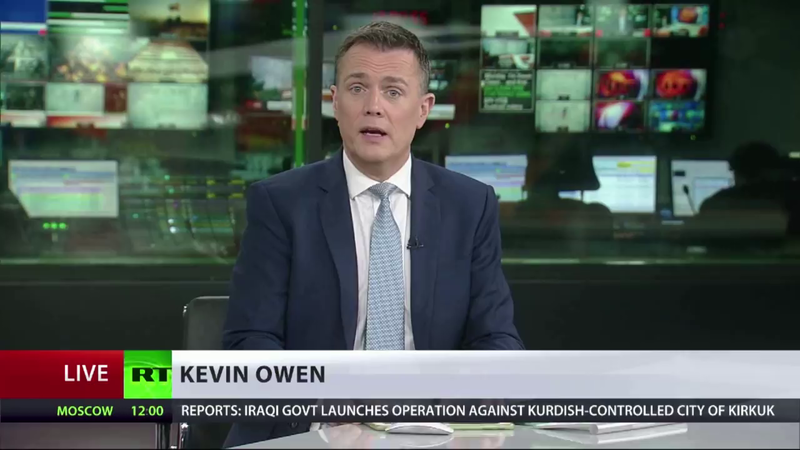 It has reportedly “declared war on the U.N. and on Western non-governmental organizations” that distribute food aid in Somalia, killing 42 relief workers in 2008 and 2009 alone. It has been designated a terrorist organization by several western governments (including the American, Australian, Canadian and British) and security services (including Norwegian and Swedish), and described as having “ties to Al Qaeda,” which their leaders denied until early 2010. AUSTRIA: What Type Of Government Does Austria Have? 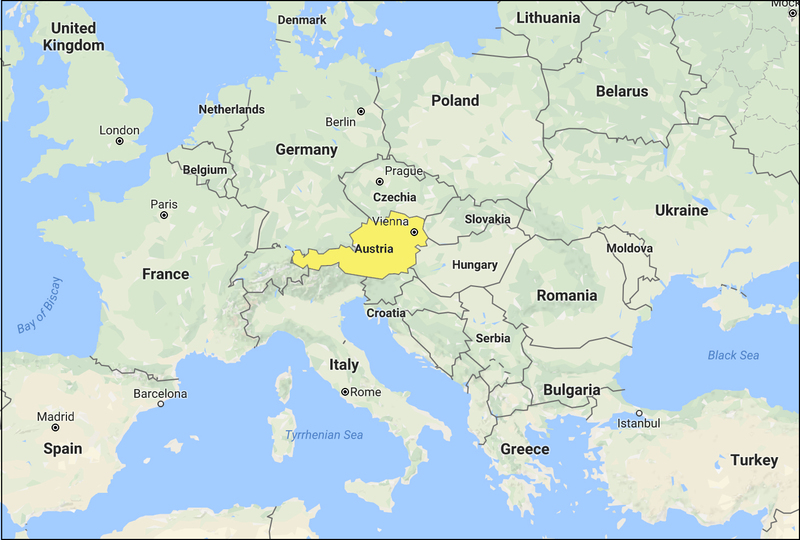 The Austrian Federal Government is composed of the Chancellor, the Vice-Chancellor, and senior ministers that exercises executive power in the Republic of Austria. Read an explanation at worldatlas.com.